- Date: 12/2016, Seed: $75 (post valuation: undisclosed amount). - Date: 09/2016, Seed: $50 (post valuation: undisclosed amount). Homey was among top 50 companies selected to present at Innovate and Celebrate 2016. 1st place at biggest EU ICT conference. Homey was selected as a finalist to compete for $50k award at 3686. CESA award for best early stage startup. Homey was among the top 50 startups selected to present at Tech Co Innovate and Celebrate! 1st place in ICT business idea contect n the largest ICT conference in EU. 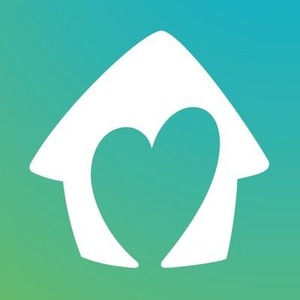 Homey was among the top 5 startups at 36 86 and pitched in the finals for a $50k award. Best early stage startup in Slovenia. Assign chores. Transfer allowance to kids' bank accounts. Teach kids the value of work and financial responsibility. 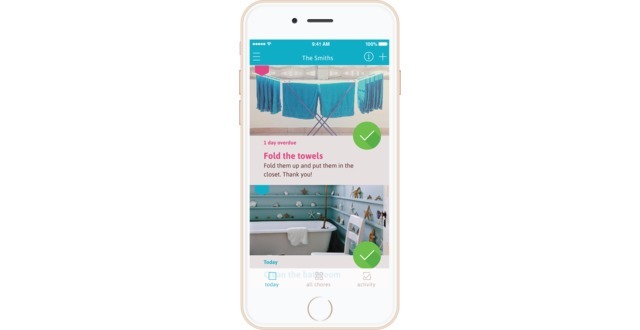 Homey enables parents to transfer allowance to their kids’ bank accounts based on the chores kids do. We all know how important money skills are in these times. Too many kids get into debt as soon as they set out to college. With Homey, we want to teach kids the value of work, the basics of financial planning and money management early on. And many other parents know how important it is to teach kids how money is earned - US parents spend $35 billion dollars every year on allowance for doing chores. But these are modern kids growing up in the digital age - 61% of kids age 11 have smartphones. More than half of kids have bank accounts. 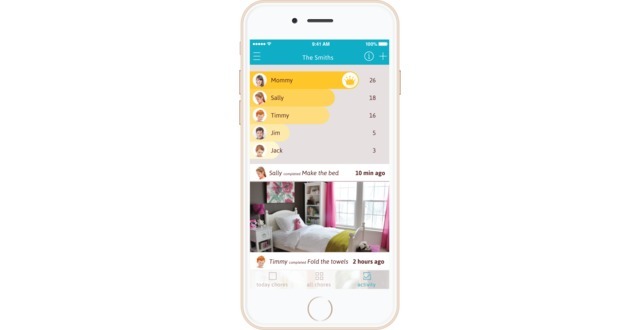 Homey allows parents to quickly set chores for the whole family, and goals - allowance, or maybe the new xBox kids are asking for. When kids earn their reward, parents can buy it through the app or simply transfer the money directly to the kids savings or checking account opened at any bank or credit union in the US. This promotes long term saving, establishes a relationship with their bank, and teaches financial responsibility. We charge a monthly subscription of $3.99 to $6.99 for premium features like transferring allowance, and make additional money by selling content on top. We also get 10% affiliate fee from any reward that parents buy through our app. With these monetization strategies every active family brings us 70 dollars a year. Our conversion from free to premium is at 5% (average is 1%) and we're improving every week. Homey was founded by Sanja Zepan, with a degree in communication, finishing up her master thesis on how mobile phones are used in family communication, and Saso Pompe, who is an economist, so he knows A LOT about finance, and he’s also an awesome software developer, he used to be a CTO of an ed-tech startup, he has experience in developing successful software for kids. 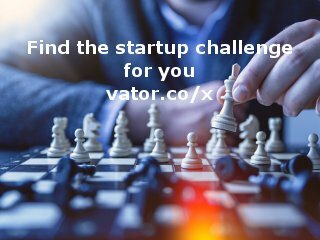 We're the only startup that connects to existing bank accounts (our competition issues prepaid cards). Our users want to teach kids to save (and not spend with cards) and build a relationship with their bank. This also opens the possibility of strategic partnerships with banks - we can bring them younger customers, lower their CAC, and they can help us grow. HomeyLabs Inc added a press mention. HomeyLabs Inc added an award.